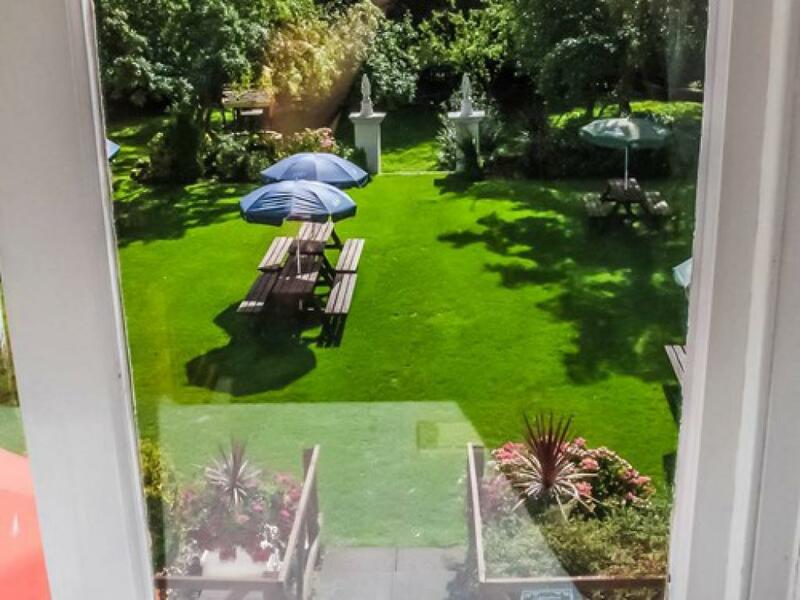 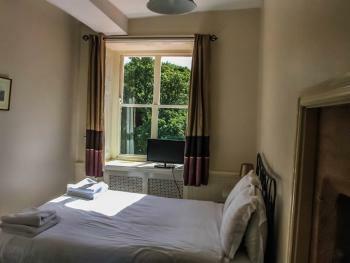 All rooms have comfortable bed some with our garden view. 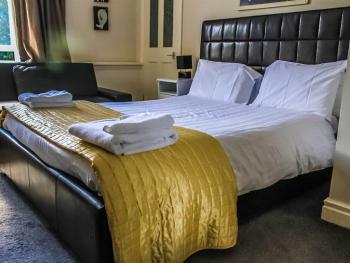 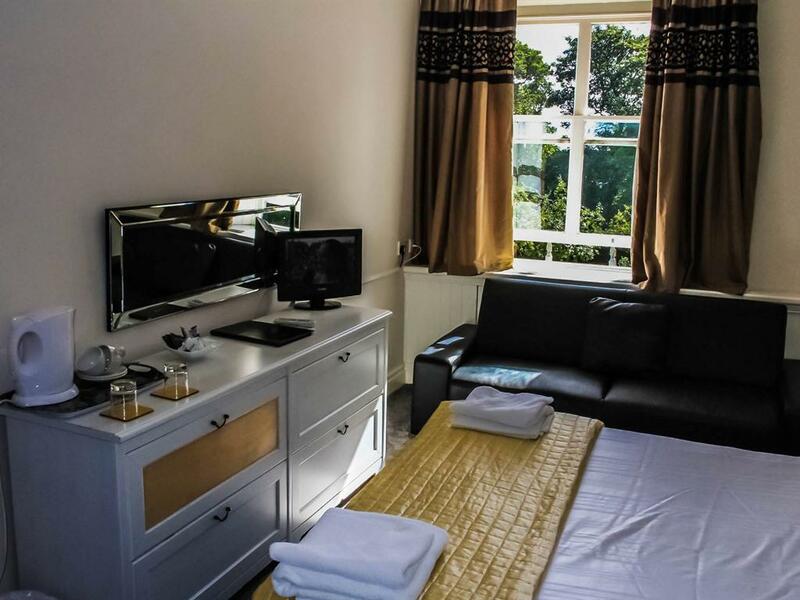 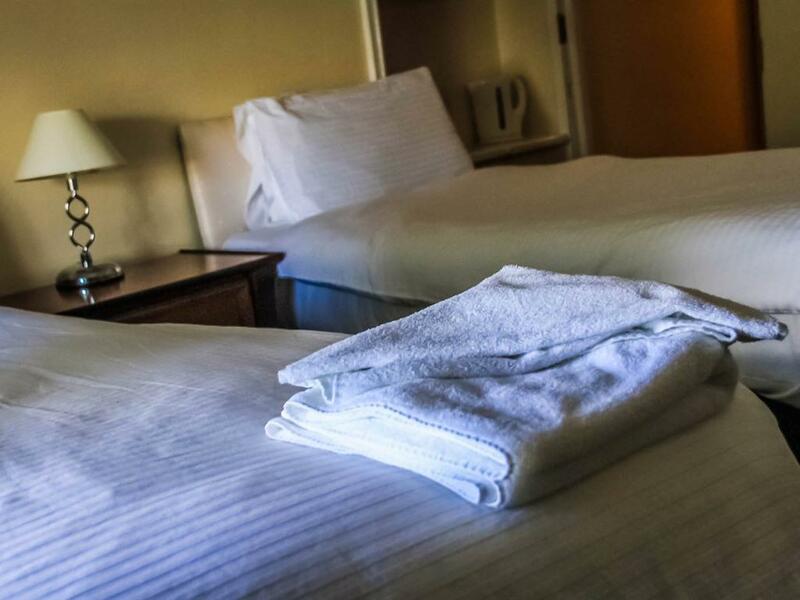 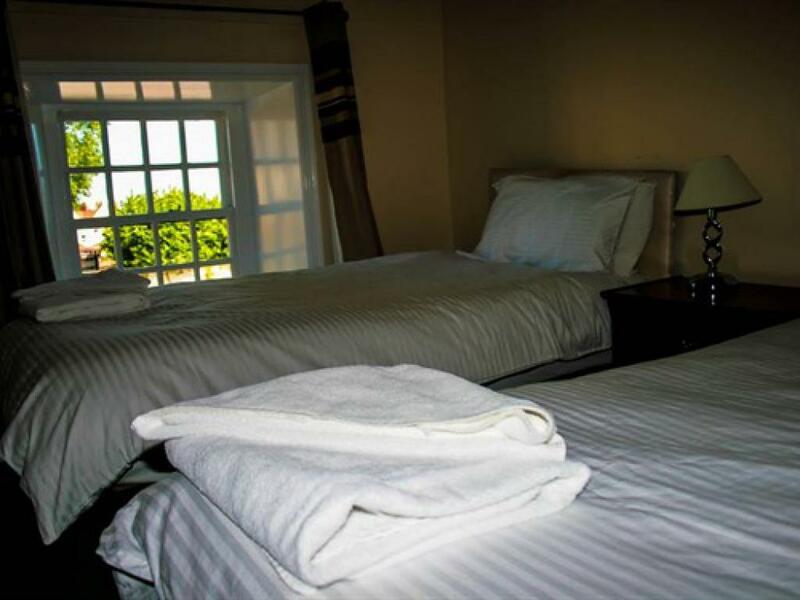 all have flat screen tv tea coffee making facilities.all modern en-suites with bath and overhead showers,.all rooms are located on the first floor, with only stair access. 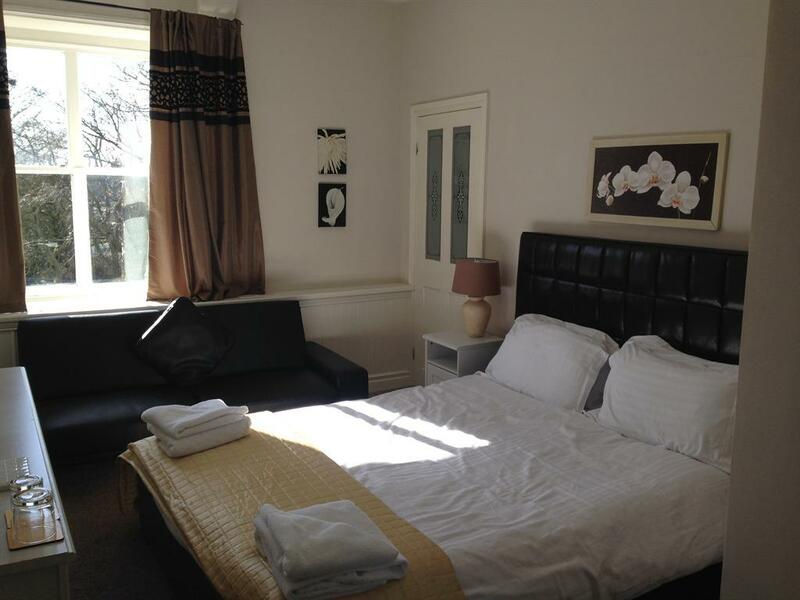 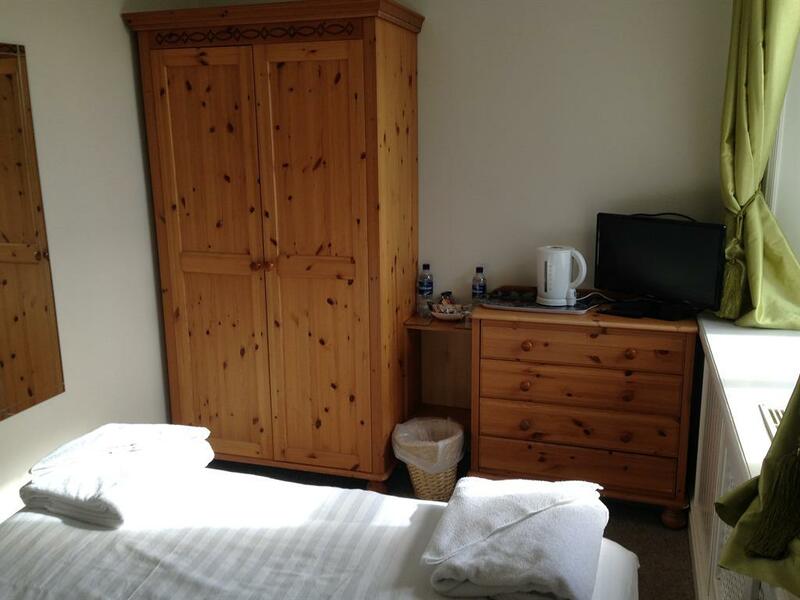 Twin en-suite comfortable beds flat screen tv tea coffee facilities available. A double comfortable bed flat screen t.v. 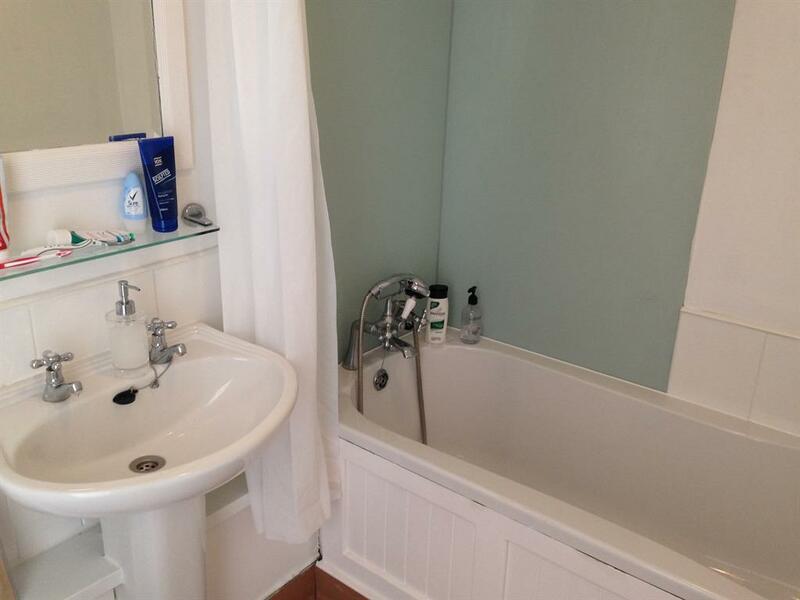 tea coffee making facilities modern en-suites bath and shower.